Tanzania, Malawi, South Africa....Where To Volunteer? I want to volunteer - but will I really make a difference? What Are Your Rights And Responsibilities As a Volunteer? Am I A Volunteer - Or A Voluntourist? Service Learning - What Is It And What Are The Benefits? Township tourism: cultural immersion or poverty tourism? Can volunteering or taking a gap year improve your chances on the job market? 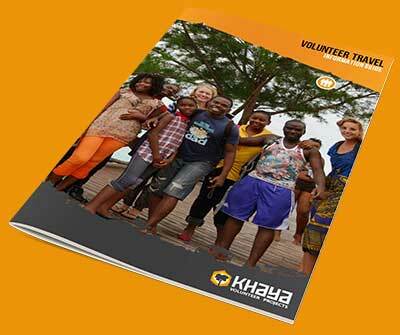 A history of Khaya: where did it all start? Will the real K(h)aya please stand up? Volunteering in adult education – how does it make a difference? The Khaya Beach House, South Africa - your home away from home! Arusha in Tanzania - a place to volunteer or to avoid? Long-term vs short-term volunteering – which is best for you?